Purposeful? Spontaneous? Generous? What's your type? 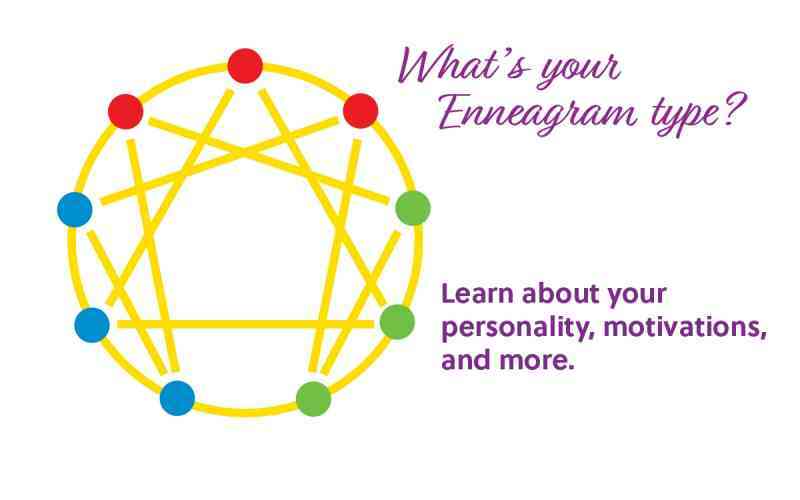 The Enneagram is a powerful tool with ancient roots that offers insight into your personality, spiritual struggles, motivations, gifts, and relationships with others. Rev. Kevin and Donna Dellaria of St. Francis-in-the-Fields Episcopal Church are part of the Enneagram Community of the Main Line: Connecting with Compassion. They will lead a lively overview of how you understanding where you fit in among the nine personality types can aid in self-awareness, self-understanding and self development.